October 31st, 2012 by admin | Filed under Library Services. hundreds of movies, DVD’s – that you can take out just as you would a book! 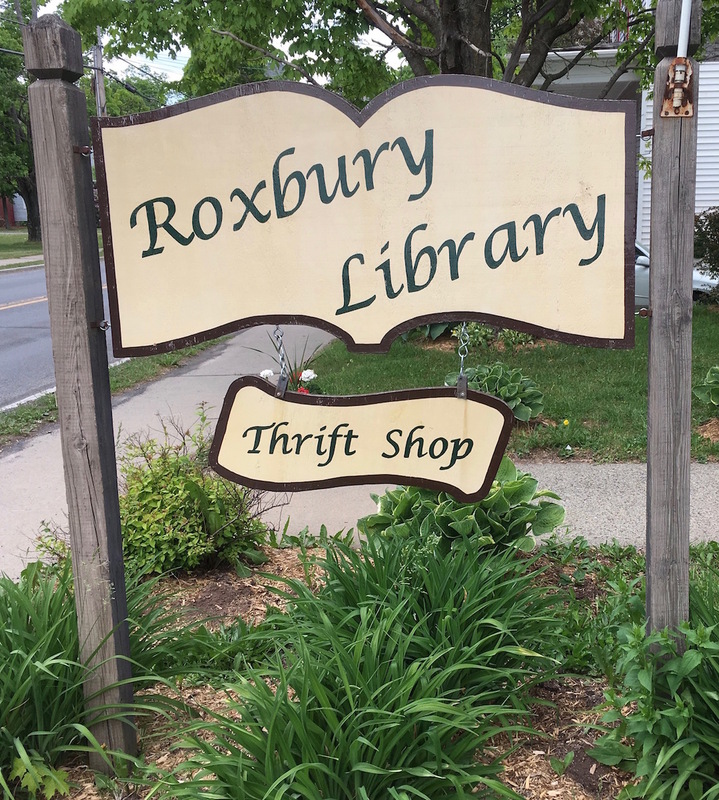 a thrift shop with quality clothing, books, and household items Fill-a-Bag Sale: $3.00 bag sale (plastic grocery store bag), a $5.00 bag sale (large paper shopping bag), and a $2.00 book bag sale. MONDAYS, WEDNESDAYS and THURSDAYS: 10:00 a.m.-5:00 p.m.